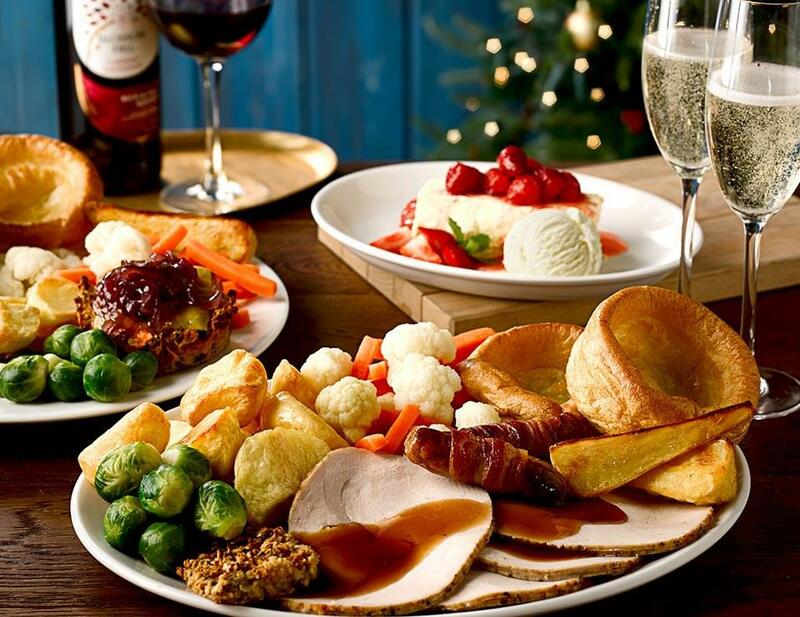 Day 8 - No need for Carol and family to cook this Boxing day as thanks to the Hansom Cab Hinckley they're off for a 3 course dinner with wine and beer for 4 people. A very warm welcome to The Hansom Cab. Great for big screen sport fans, The Hansom Cab is charming, unpretentious & comfy. What’s on the menu? All your family favourites! Whether it’s an All Day Breakfast, a beer and a Beef Burger, or Fish & Chips... you’ll find there’s plenty to tickle your taste buds on our menu.